Named after St. Peter Canisius, one of the original members of the Society of Jesus, the college was founded in 1870. 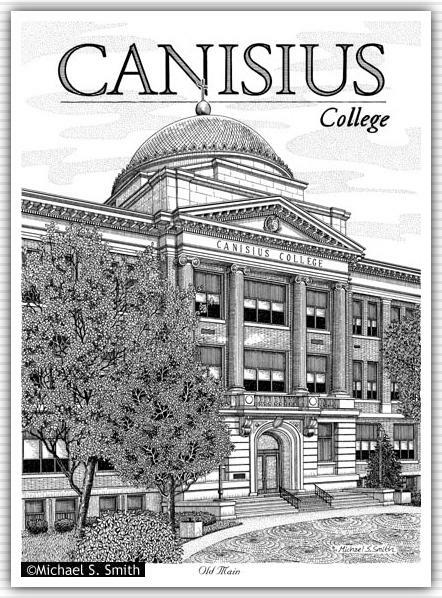 Canisius is one of 28 Jesuit colleges in the nation. Old Main is the oldest building on the campus, constructed in 1910.